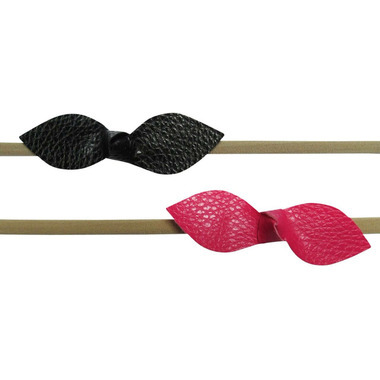 Baby will look ultra-chic with these soft, faux leather bow headbands! 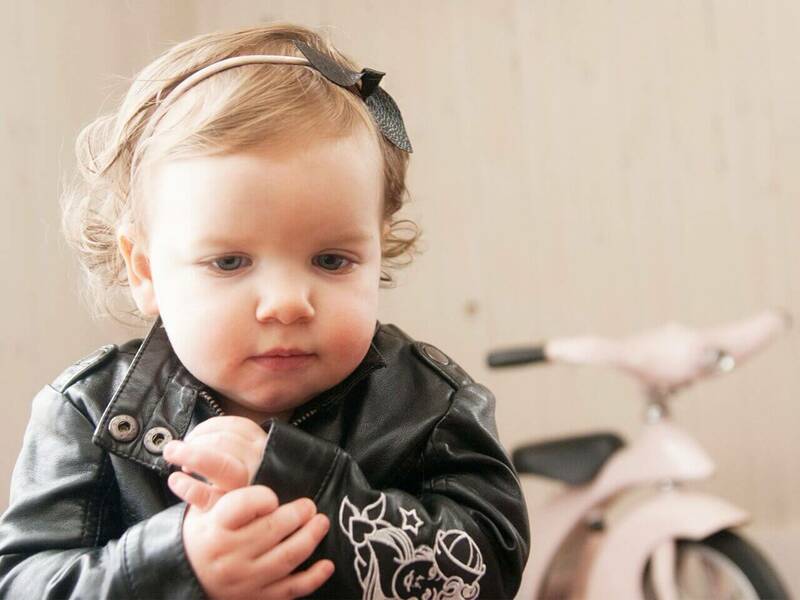 Create an edgier style with these cute textured knot that coordinates wonderfully with baby girl urban wear! 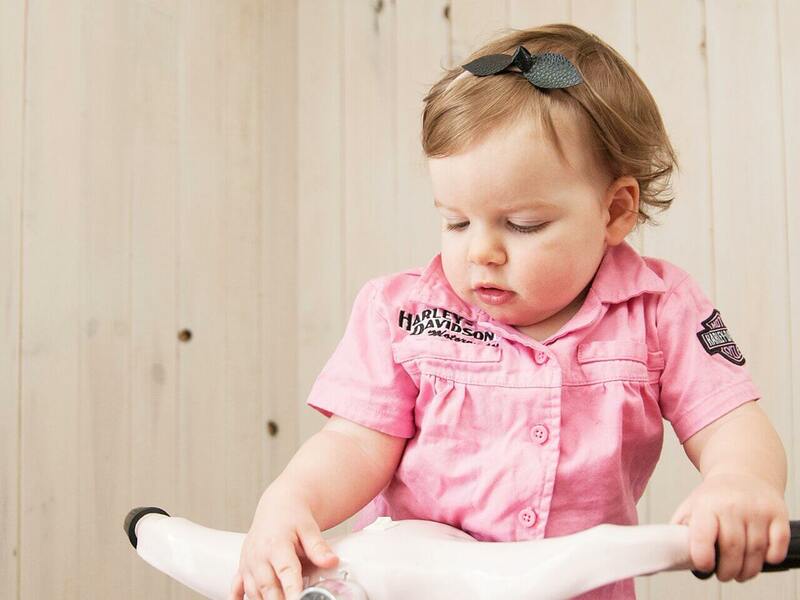 The knotted centre is a cute trendy look for baby or toddler girl's fashionable outfits. This is the second set Iâ€™ve bought from this brand and I absolutely love them! Theyâ€™re soft, comfortable and very cute. Definitely recommended.